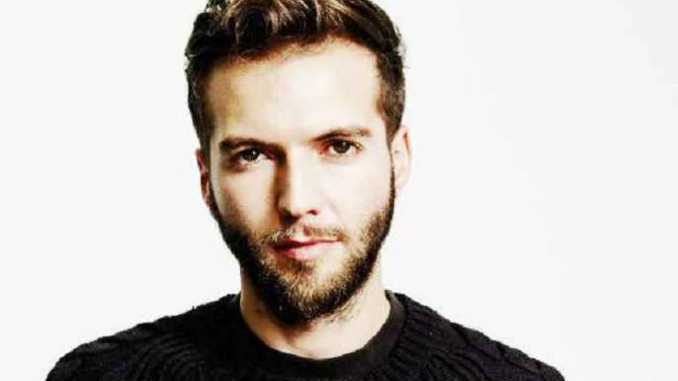 Guy Burnet is a former football player turned British actor, known for portraying roles in several movies and television series such as Hollyoaks Later, Age of Heroes, Mortdecai, Asher, The Feed, The Affair and many more. 35 years old actor, (Read more)…. 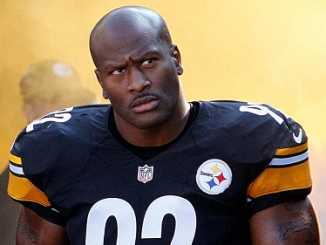 James Harrison is a former American football linebacker. A five-time Pro Bowl selection, he won two Super Bowls with the Steelers: Super Bowl XL and XLIII. Moreover, he played college football for Kent State University and was signed by the Steelers as an undrafted free agent in 2002. Harrison has an estimated net worth of $30 Million (Read more)…. Azuka Ononye is a Nigerian professional dancer. He worked as a backup dancer with several popular artists. Ononye also performed on several shows which include The X Factor. Besides, he was also the backing dancer for Alesha’s third album ‘The Entertainer.’ (Read more)…. Taylor Skeens is an American social-media personality. Also, Keens is well-known for her ‘musical.ly’ posts that have earned millions of fans on the platform. Moreover, she chose YouTube as her career which helped her to face the complications in life (Read more)…. Halia Beamer is a young social media celebrity. She rose to fame on musical.ly and Snapchat at first. As of 2019, being only 13 years old, the girl boasts thousands of followers across her social media accounts. Including YouTube, Twitter, (Read more)…. 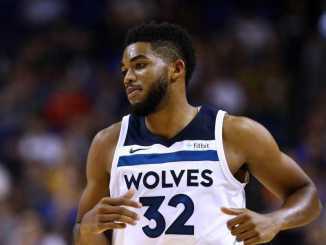 Karl-Anthony Towns Jr. is a Dominican-American professional b-ball player for the Minnesota Timberwolves of the National Basketball Association (NBA). Furthermore, he played college basketball for the Kentucky Wildcats as well. Moreover, Karl was named to the Dominican Republic national team as a 16-year-old. He also selected with the first overall pick in the NBA draft by the (Read more)…. 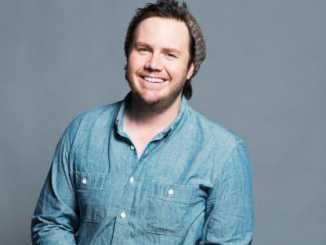 Josh McDermitt is an American film and television actor also a comedian. He is recognized as Eugene Porter on AMC’s The Walking Dead. In 2006, McDermitt was seen on Last Comic Standing as a contestant. Moreover, McDermitt had a main role on the sitcom Retired at 35 from 2011–2012, (Read more)…. 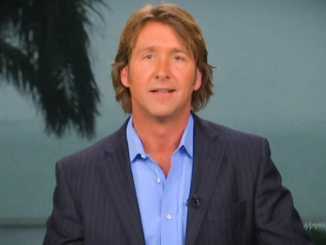 Phillip Keating is a national journalist for the Fox News Channel based in the Miami bureau. During his career at Fox, Keating reported breaking news stories including the death of Anna Nicole Smith, Caylee Anthony, and the trial of Jose Padilla. Moreover, he covers NASA stories for Fox News, including (Read more)…. 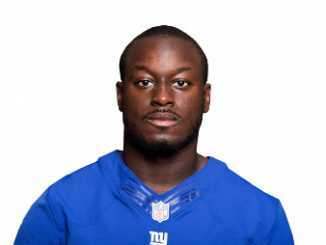 Orleans Opoku-Darkwa is an American football running back is currently a free agent. She is assigned by the Miami Dolphins as an undrafted free agent in 2014. He has also rivaled for the New York Giants. Moreover, Orleans played college football at Tulane. 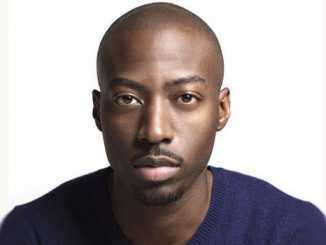 Further, he is of Ghanaian descent. In his opening collegiate (Read more)…. Karl Geary is an Irish-born American actor, and author who is recognized as Coffey in the 2008 horror film The Burrowers. He owns a bar in downtown Manhattan named The Scratcher. Also, he previously co-owned another club, the original tiny Cafe Sin-é on St. Moreover, Mark’s Place in the East (Read more)…. Katie McGrath is an Irish actress. In television, best recognized for portraying Morgana on the BBC One series Merlin (2008–2012), Lucy Westenra on the British-American series Dracula (2013–2014). Also, as Sarah Bennett in the first season of the Canadian horror anthology series Slasher (2016). And also, for (Read more)…. Meredith Ann Baxter is an American actress and producer. She recognized for her roles on the ABC drama series Family (1976–80) and the NBC sitcom Family Ties (1982–89), credited as Meredith Baxter Birney. 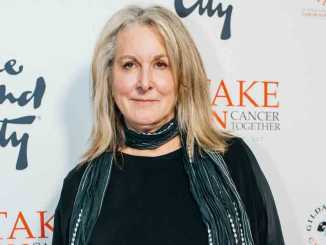 Furthermore, a five-time Emmy Award nominee, one of her nominations for playing the title role in the 1992 TV film A Woman Scorned: (Read more)…. Choosing a name for your child can sometimes be awful. Especially, when it is your greatest – couples having their first babies can relate to this. The whole process gets even more difficult when friends, loved ones, family members and relatives (Read more)…. Hope Charlotte Hicks is one of the famous American Republic Relation Consultant. Moreover, she is most appreciated for her profession. Also, she served as the White House Communications Director for Donald Trump, U.S. president. There, she served from Aug 2017 (Read more)…. 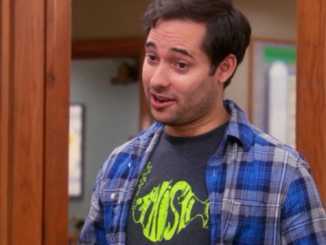 Harris Lee Wittels was an American comedian, actor, writer, producer, and musician. 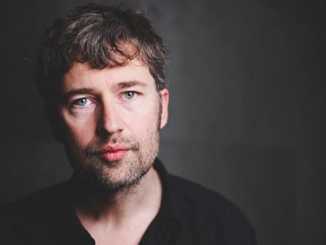 Also, he is the writer for The Sarah Silverman Program, as well as an executive producer for Parks and Recreation. Also, appeared as a recurring guest on Comedy Bang! Bang!. To know in (Read more)…. Michael Galeotti is known for his role in Jersey lost the battle of life even before showcasing his promising talent where liberal people attend to pass away soon; the holy often die ere their time. He was only 31 years of age when his (Read more)…. Road accidents are so normal these days due to the increment in the vehicles and the lack of driving skills on the well-crowded roads. 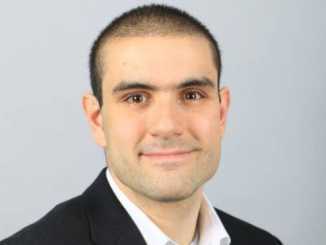 Today’s article is about Alek Minassian who is suspected and allegedly responsible for the deaths of (Read more)….